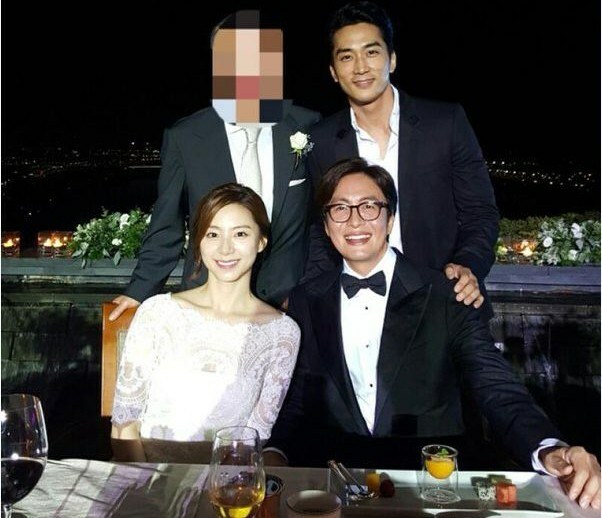 The legendary Winter Sonata actor Bae Yong-joon has officially married Park Soo-jin on July 27, 2015, at Sheraton Grande Walkerhill’s Aston House. A shocking statement was released from both managements on February 12 stating that Yong-joon has started dating Soo-jin 3 months earlier. Bae Yong-joon was 42 years old at that time while Park Soo-jin was 29 years old. Bae Yong-joon declared that he found Park Soo-jin’s bright personality very attractive, and he never felt so radiant before. Bae Yong-joon also stated that they had a lot in common. They held a private wedding ceremony and only invited close family and friends. Through his social media, Bae Yong-joon apologized to his fans because they could not attend the wedding. The wedding adopted a garden party concept and lasted from day to night. 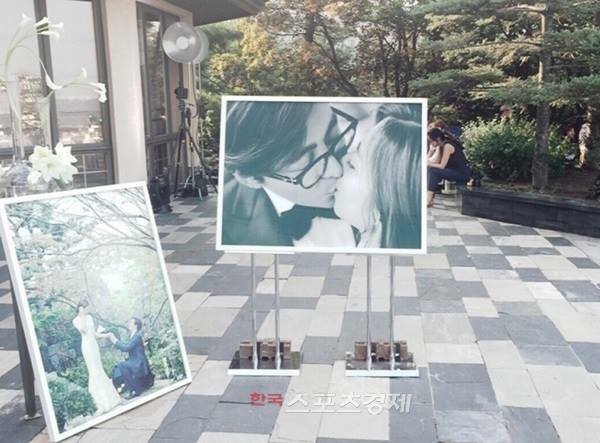 It was seen at a garden place Bae Yong-joon kneeling down to his bride as if he was proposing. Park Soo-jin wore a white mermaid dress with her beautiful messy bun while Bae Yong-joon wore a black tuxedo. The sacred ceremony was witnessed by the guests. At that time, the bride wore an A-line white dress with a tiny tiara and white veil placed on her pretty bun. The venue was decorated with dominantly white roses. One of Bae Yong-joon’s close friends Song Seung-hyun was spotted at the dinner party. 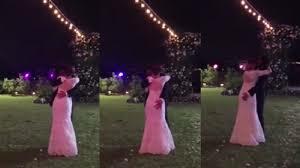 When night fell, they romantically danced in front of the guests. 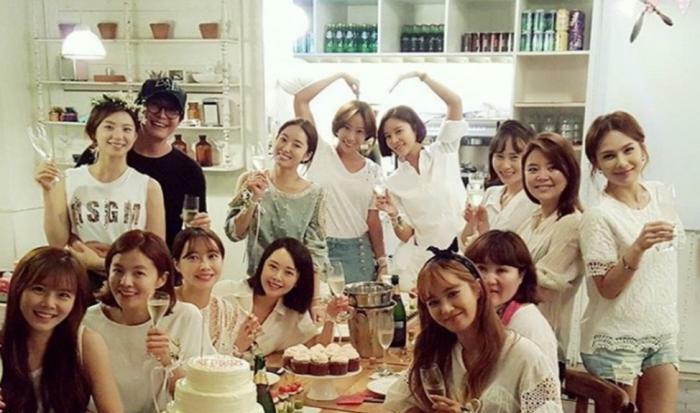 It seems like Soo-jin held a mini party with the bridesmaids, but it is unclear whether it was before or after the wedding day. After getting married, they live a simple life as usual couples do. Both were spotted hanging out in a coffee shop. 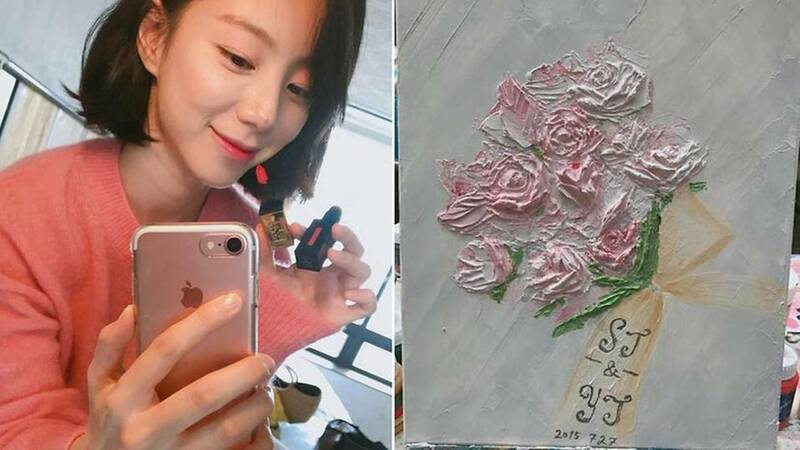 Two years after marriage, Soo-jin posted a handcrafted photo on her Instagram in order to cherish their first anniversary. The caption says, “Thank you and I love you”. The handcrafted item is made by herself as a card painted with white and pink roses.